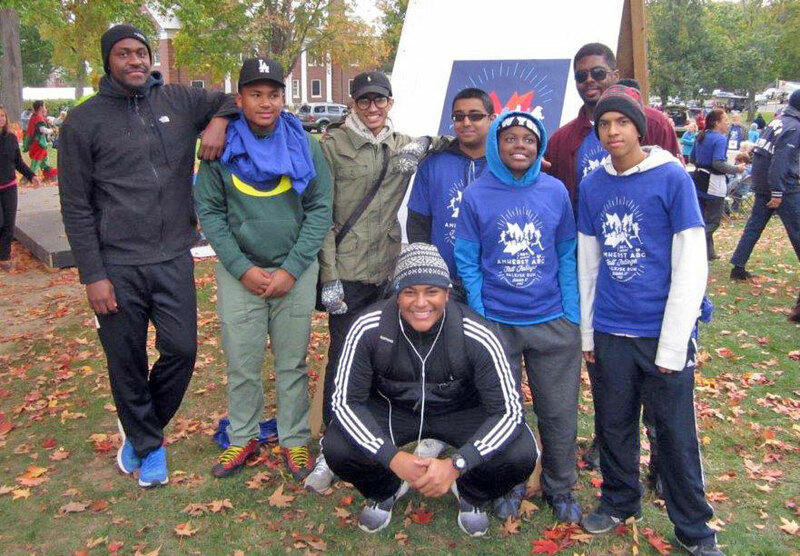 Thanks to all who participated in and sponsored the Fall Foliage Event last year. We really appreciate your participation and support of this major fundraising event! We are already in the planning stages for the 2016 event, so please watch for updates and details on our Facebook page and on this site. Learn what our ABC scholar, Larenz Harris, has to say about his experiences at ARHS, along with sports, and community activities at Voices From Our Schools.